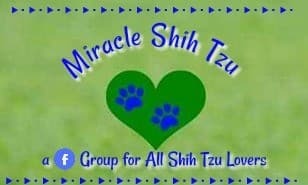 The Miracle Shih Tzu Site Map Page lists every page on this site, making it easy to find the information or topics you need. Can't find what you need? Maybe it hasn't been written yet. Scroll down to the bottom of the page and fill out the form indicating topics that you would like us to include on this website. 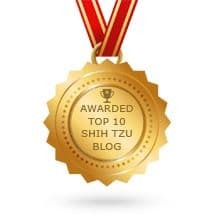 We appreciate your help in this matter because our goal is make this a comprehensive site covering everything SHIH TZU! 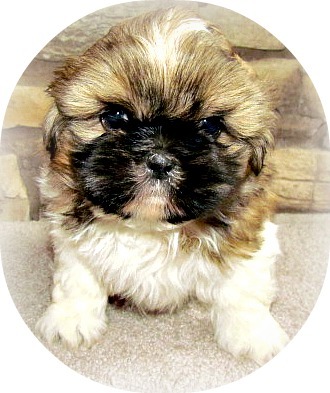 Breed Selector Quiz: Are You Ready for a Shih Tzu? Shih Tzu Hair Color Changes: Why Does This Happen? 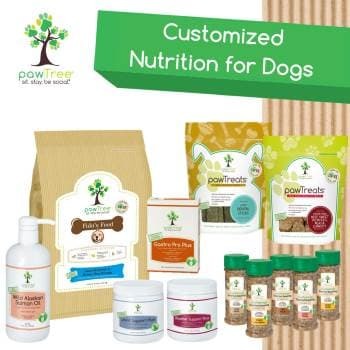 Is Dog Ownership for You? Cushing's Disease: Is Your Dog at Risk? Have a problem with Tear Stains? Does Your Shih Tzu Howl? Puppy Kindergarten: What you need to know. Breeding Dogs: What skills, knowledge, training do you need? Should You Breed Your Shih Tzu? Jake and His friends have fun as they explore and interact with the adult dogs. What do you do when your owner won't let you go out to play? Watch as these tiny puppies explore the great outdoors for the first time after a cold and snowy winter. Three cute Maltipoo pups are out on an adventure. See where their curiosity leads them. Kermit is a special little guy that resembles his father in many ways. We called him our Beannie Baby after his father, Beannie. Watch the video and read why so many people think Shih Tzu dogs are just the Best. SBI Review: How I made this website and you can too. Why do Shih Tzu Dogs Make Great Emotional Assistance Animals? Have a Suggestion for a Great Article? 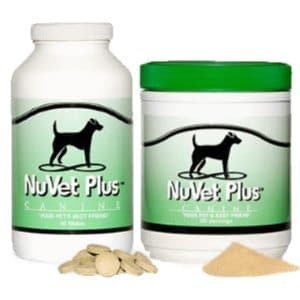 Need Help with a Specific Shih Tzu Issue? Many of the articles on this site are written based on questions that I receive through my contact form. I may not have all the answers, but at least I give it my best college try. So, if you have a suggestion for an article or need help with a specific problem, please feel free to contact me.